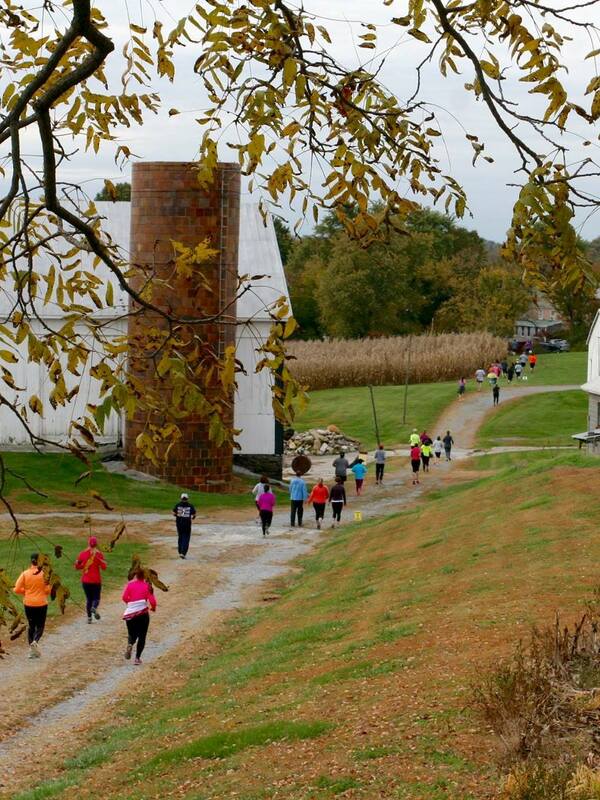 Learn about what events are coming up at the museum and find volunteer opportunities. 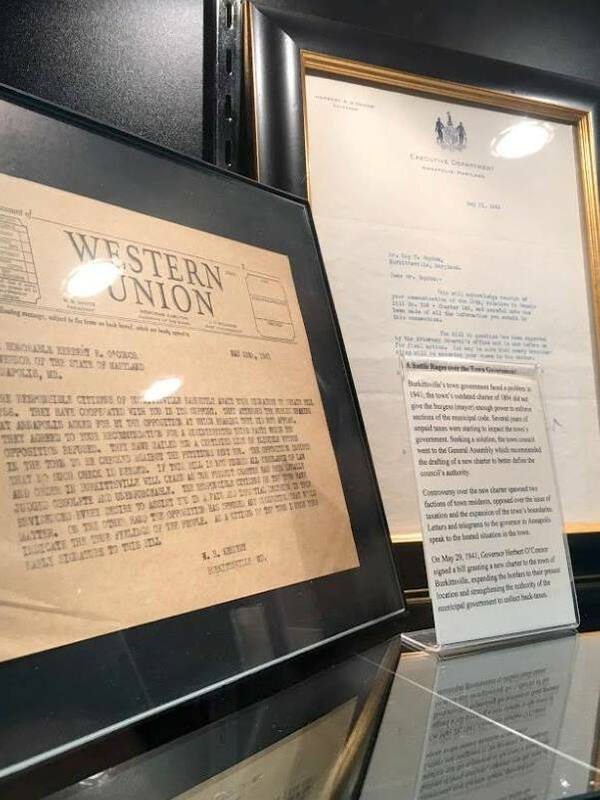 Learn about our permanent and special exhibits on display at the museum. 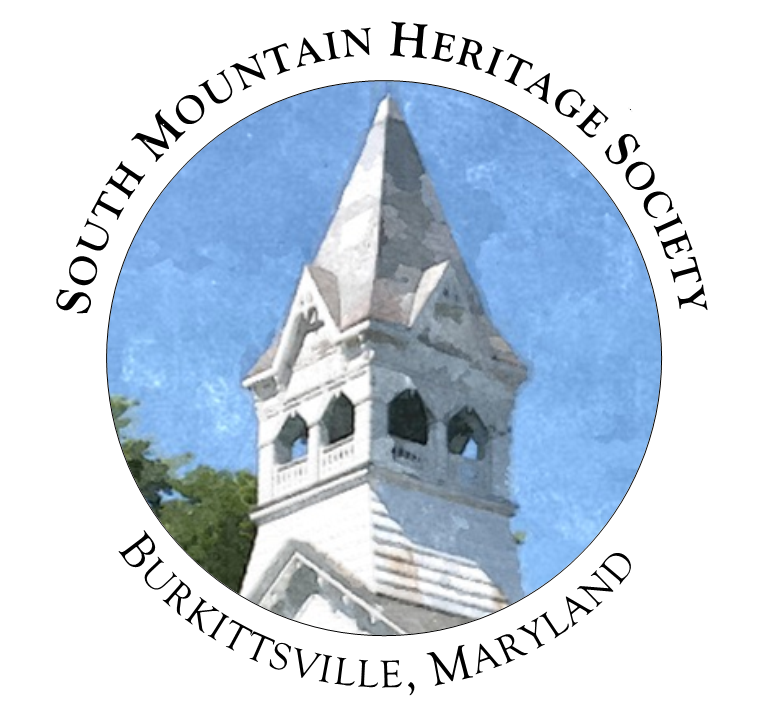 Explore the diverse collections of the South Mountain Heritage Society. 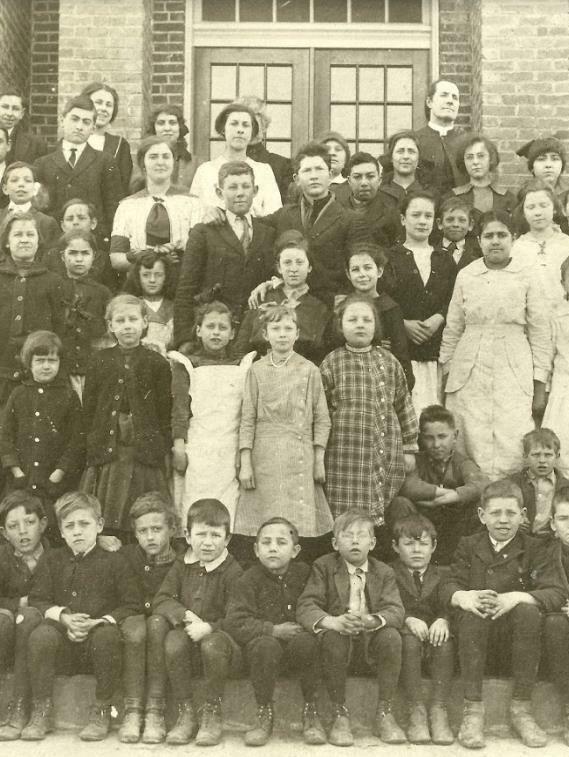 Nestled amid the rolling hills of the Middletown Valley in the Blue Ridge Mountains of western Maryland, Burkittsville is a beautifully-preserved 19th century village. Settled by German and English migrants in the mid-18th century, Burkittsville was an important regional center of industry and commerce. In the fall of 1862, town residents opened the doors of their homes, churches, and school to house hundreds of wounded soldiers after the Battle of South Mountain was fought within a mile of the village. Visitors today can enjoy the quaint architecture, the magnificent scenery, and take advantage of local businesses, historical attractions, and recreational activities.